Like probably every other Saladbox subscriber, I got all giddy when I received my December Saladbox. I was not the least disappointed as I love everything that was in it. 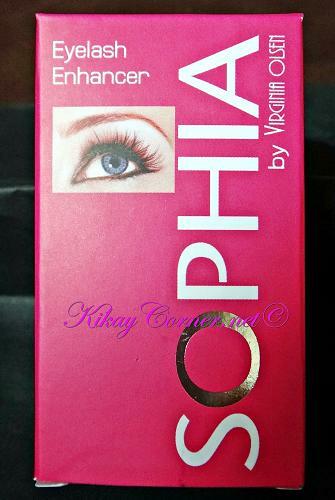 From the bunch, I am most excited about the Sophia Eyelash Enhancer by Virginia Olsen. 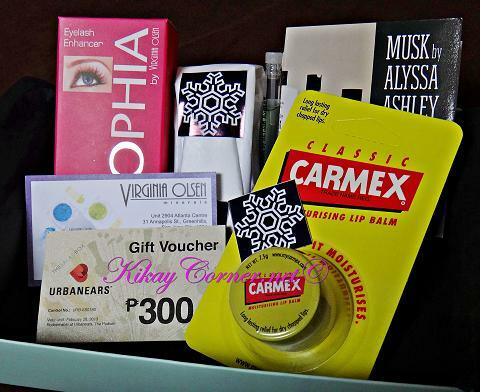 There was Carmex Moisturizing Lip Balm, Musk by Alyssa Ashley tester, a couple of 2g containers of Virginia Olsen mineral makeup and a P300 Urbanears coupon. 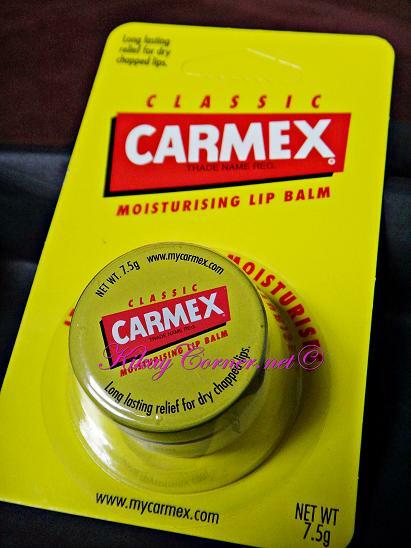 My first Carmex lip balm was from my November Saladbox. I kid you not, it was love at first glide! 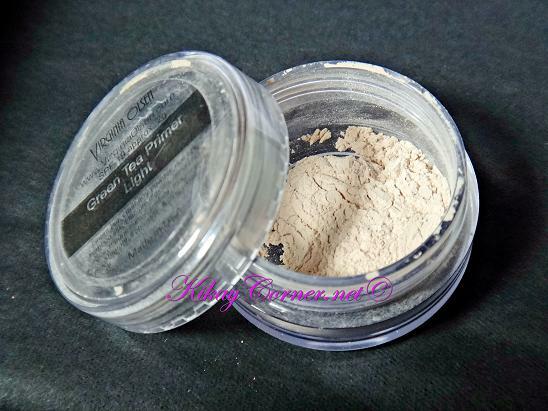 Totally took care of my cracked lips! I love the minty feel too. Thank you, Saladbox for this. 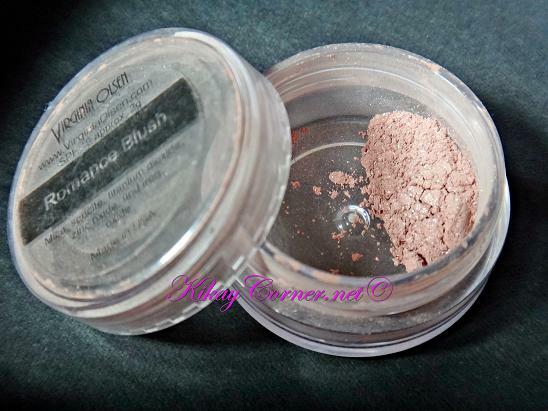 A lip balm that works, a girl should always have a supply of.